FREE line with Angler’s Mail magazine print issue this week! 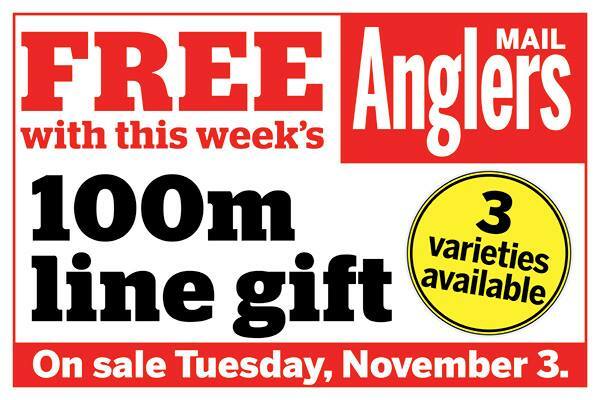 ANGLER’S MAIL magazine this week comes with a FREE spool of line! Do not miss out – be sure to get your copy of the print issue to grab the gift! It’s taped on the cover, and out now. Plus Where To Fish This Week – over 477 venue & match reports!